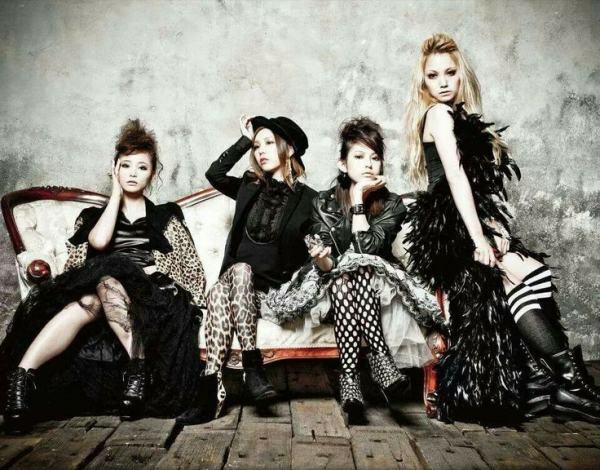 Scandal (スキャンダル ) is an all-female Japanese rock band from Osaka. 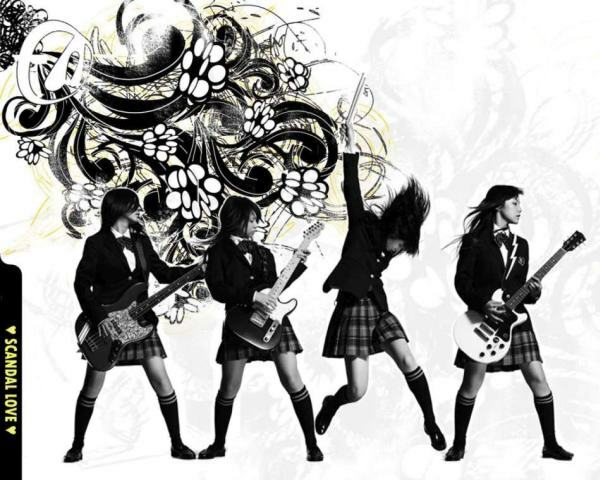 Formed in August 2006 by four high school girls, they played live street performances until they were noticed and signed to the indie label Kitty Records. 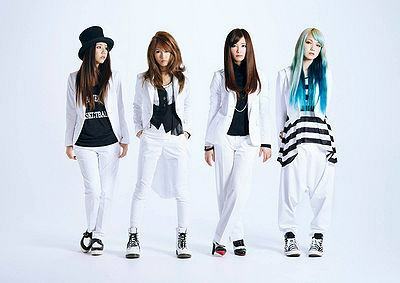 In 2008, they released three singles and a mini-album while performing shows in the United States, France, and Hong Kong. 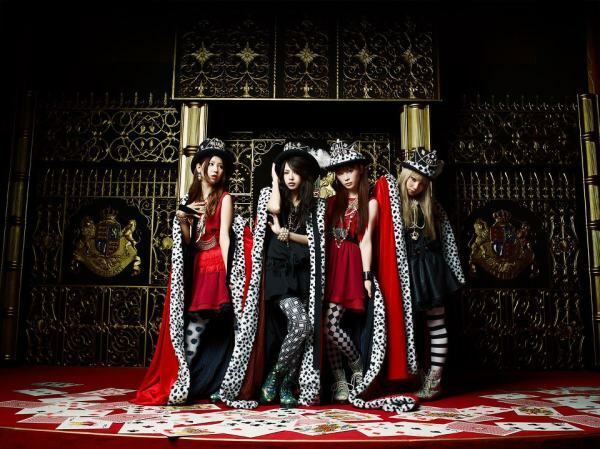 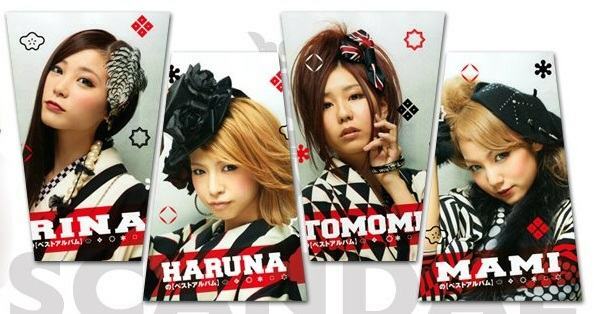 That October, Scandal released their major debut single, “Doll”, under Epic Records Japan.